Coordination Body for Gender Equality of the Government of the Republic of Serbia, the European Union and UNDP SEESAC (the United Nations Development Programme / Centre for Control of Small Arms and Light Weapons in South Eastern Europe) launched a campaign called Before it is too late, to raise awareness about the dangers of abuse firearms, especially in the context of domestic violence in intimate partner relationships. 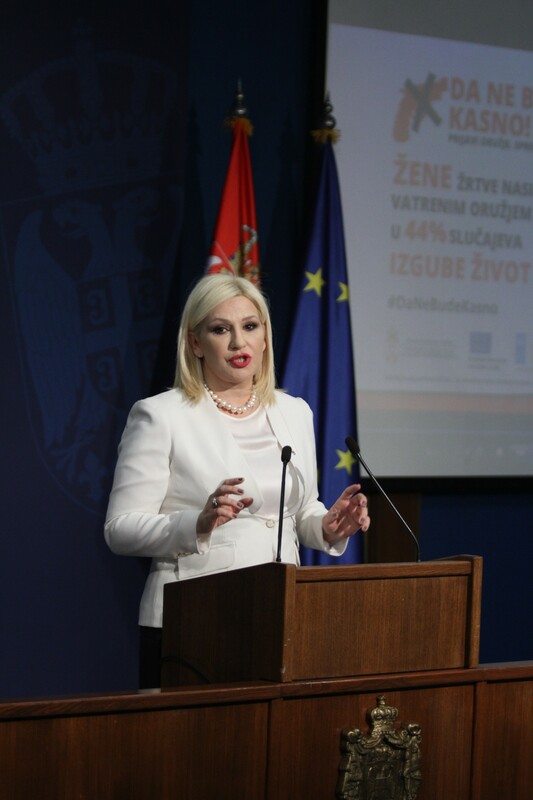 This campaign, which is funded by the European Union and implemented by the Coordination Body for Gender Equality of the Government of the Republic of Serbia, together with UNDP SEESAC, runs from 16 November to mid-December 2016. “Violence against women and children is nobody’s private matter. Since the beginning of this year, 29 mothers, sisters, and wivesife were killed in family and partner violence, a large number of illegal firearms, as was the recent case in Žitište. And this has to stop. 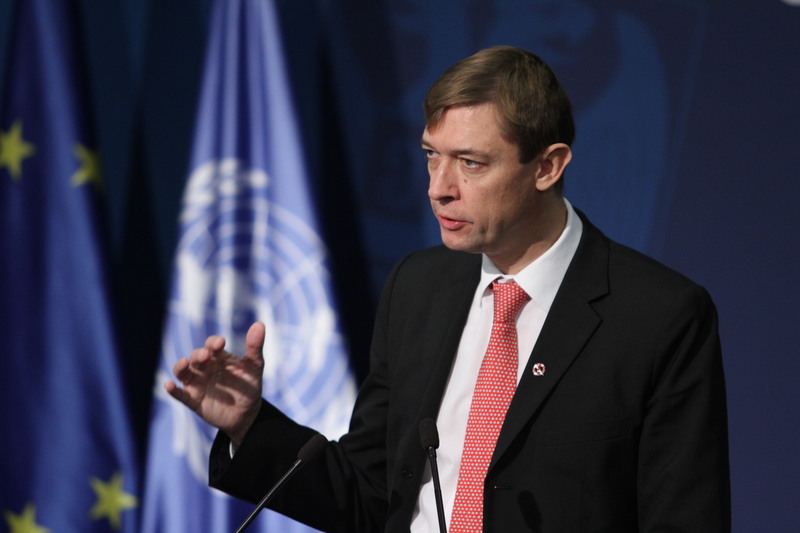 Therefore, in cooperation with the European Union and UNDP we launched the action Before it is too late. We invite our whole society to join us, we invite all to keep our mothers, our sisters, our wives. We’ll keep them so they will report those who wish to cause them harm. Therefore, report abusers to the authorities, as a sign that you know that they have illegal weapons. 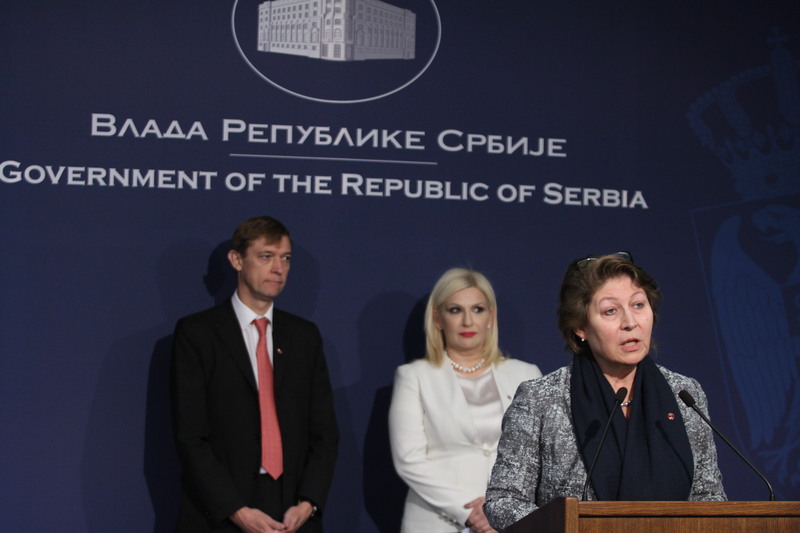 Sign them now, not to be late, “said Serbian Deputy Prime Minister prof. Dr. Zorana Mihajlović. “The likelihood of death due to misuse of firearms in domestic violence is almost seven times higher than in criminal activities. In a family setting or intimate partner relationships, women are exposed to much greater risk of domestic violence than men. 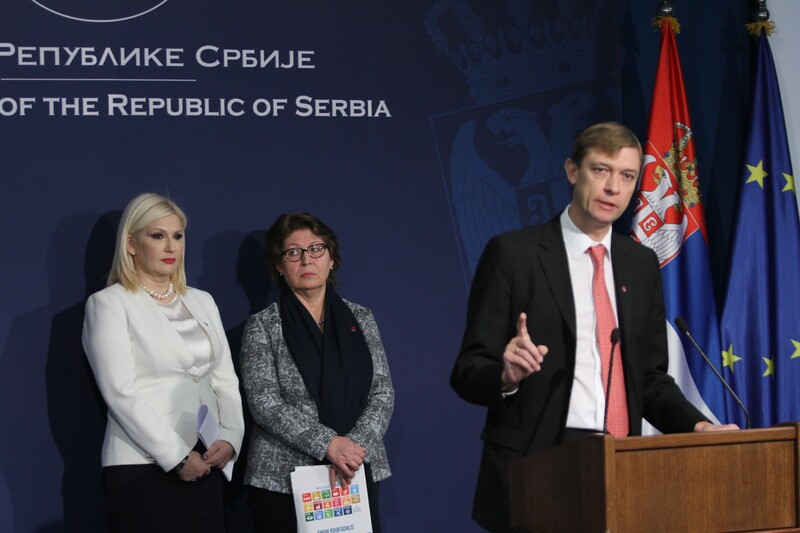 Women are often victims of violence with firearms in environments such as their family home than in a public place,” said Oskar Benedikt, the Deputy Head of EU Delegation in Serbia, adding that the aim of the campaign is here increase public safety and the safety of women.